My apologies for not posting more progress updates for our latest air traffic control game, Airport Madness 3. I’ve been a bad blogger (Sigh…). Progress on Airport Madness 3 is actually moving along very well. We estimate a release in mid-June. Probably the coolest feature of Airport Madness 3 is the Adobe AIR platform, which automatically checks for product updates. The release of Airport Madness 2 in May of last year was rather painful, as there were several minor adjustments that needed to be made during its’ first month after release, requiring buyers to have to visit the website for update information. Now it’s all automatic. Technology is so amazing. Here are some screen captures of Airport Madness 3. Please bear in mind, the actual resolution is much larger than the images below. 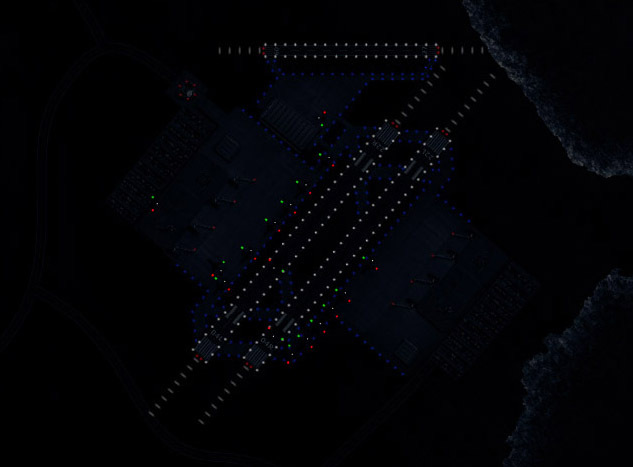 These images are only meant to show off the parallel-runway operation. To view an actual-size screenshot, click here. 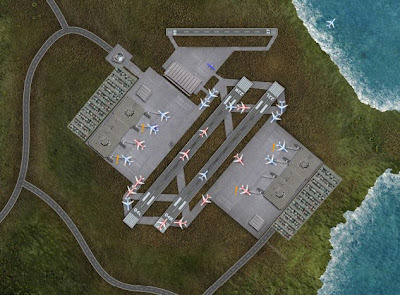 This entry was posted in airport madness 3 on May 25, 2010 by admin.